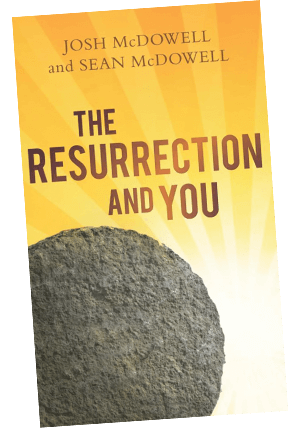 In this series of sermons, Philip De Courcy warns the church not to settle for two-thirds of God. All too often, we are guilty of loving the Father and adoring the Son, but ignoring the Holy Spirit. To many, He has become the forgotten God. What many Christians fail to grasp is that, through faith in Christ they were not only given the gift of eternal life, they were also given the giver of eternal life – the Holy Spirit as a further gift. When the believer receives Christ, they receive the permanent gift of the Holy Spirit living in them to empower them to live out Christ. The Gospel teaches us that Jesus Christ bring us to God and the Holy Spirit brings God to us. That puts the Christian at a great advantage. It is an amazing thought and truth to think that the Holy Spirit lives to bring God, vast as He is, within the narrow circumference of our lives. 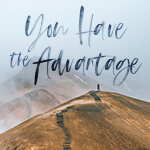 You have the advantage because God is not only for you, but He is in you.